In 2014, a winter snow storm effectively shut down the city of Atlanta. A winter storm watch goes into effect at 4 a.m. Tuesday, Jan. 29, for Atlanta just in time for the Super Bowl. One city that is particularly worried about the partial government shutdown? 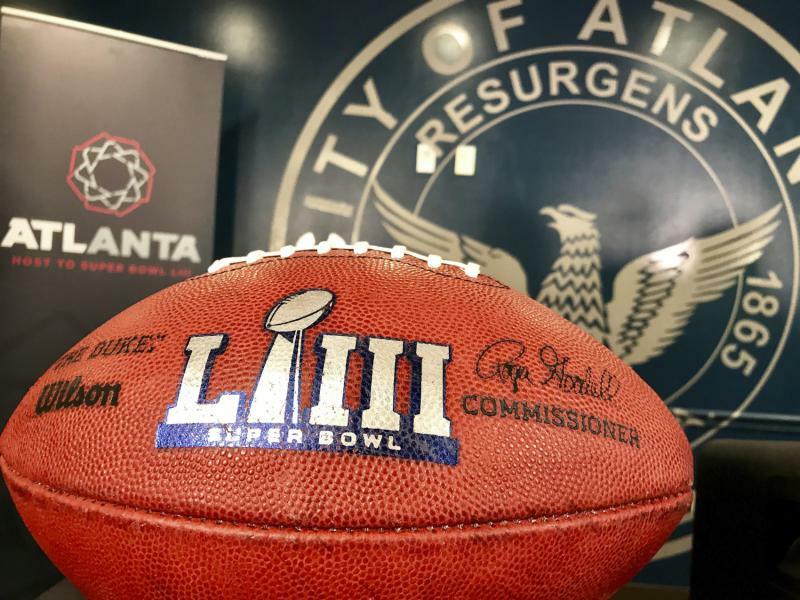 Atlanta, which is set to host Super Bowl LIII on Feb. 3. The city’s Hartsfield-Jackson International Airport — the world’s busiest — potentially faces a stiff logistical test coming while the government is not fully open.